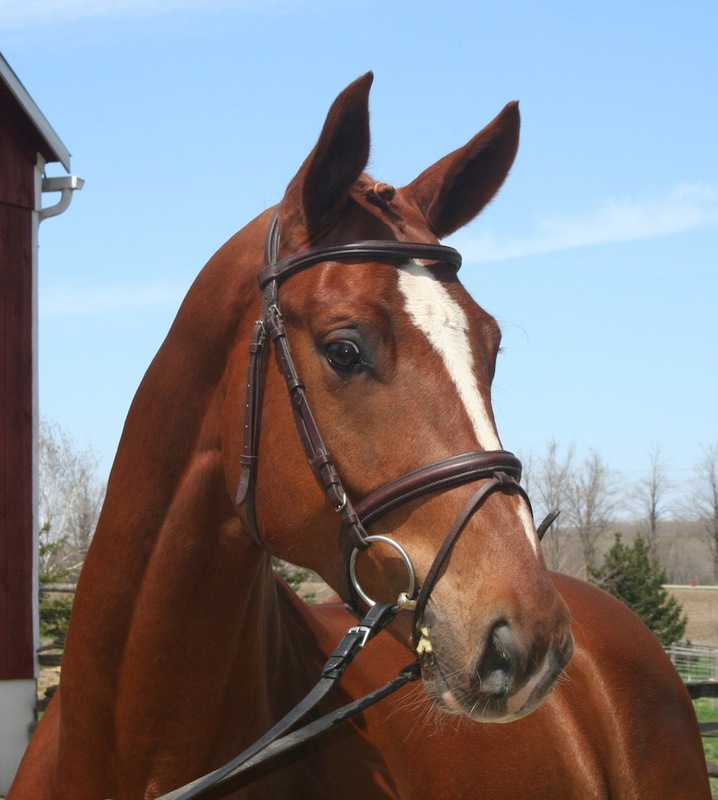 Becks is a growing youngster with all the capabilities the big dressage ring requires. His genuine heart and desire to please is an added bonus to a horse that seems to have it all. 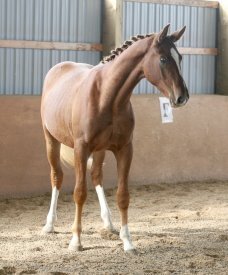 His natural self carriage, desire to move forward, ridability, 3 big, ground covering, elastic and regulated gaits, power from behind added to the careful and systematic start makes him a suitable partner for a professional or an amateur alike. This horse is about as supple as they come. 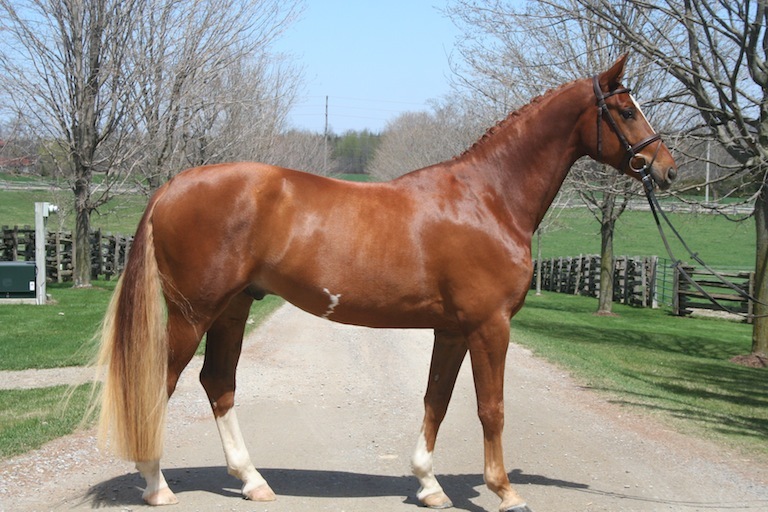 He is ready to show as a 4 year old in the 4 year old dressage classes or at training level. Becks has been worked inside and also in the outdoor ring and has been exposed to some hacking. We have current x-rays and a pre-purchase exam report available. He currently measures 16.2 hh. Sometimes you come across a horse that is special. That is how we feel about Becks.